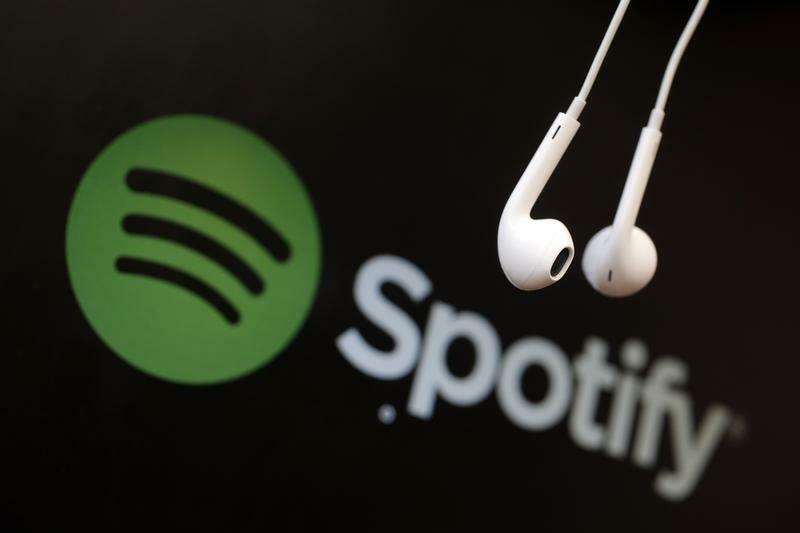 STOCKHOLM (Reuters) - Swedish telecom operator TeliaSonera is buying into music streamer Spotify for a slice of the fast growth and rapid innovation typical of online companies, investing as competition heats up in Spotify's industry. TeliaSonera said on Wednesday it would pay $115 million for a batch of newly issued shares, valuing Spotify at $8.2 billion, as it expands its partnership with the Stockholm-based business that provides free on-demand music or an advertisement-free service for paying customers. The Wall Street Journal reported TeliaSonera's investment was part of a larger round of funding by unlisted Spotify which had closed on Tuesday, raising a total of $526 million. There was no immediate comment from Spotify. Apart from purely financial considerations, TeliaSonera Chief Executive Johan Dennelind said his company could learn from one of the world's most innovative companies. Like many European rivals, the Swedish telecom incumbent has had a hard time increasing revenue in its home market in the face of fierce competition. He declined to say if Telia might boost its stake in future or give details on what new services the companies would work on together. In a statement, Telia said it would cooperate in areas such as media distribution, customer insights, data analytics and advertising.